Lalanne sculpture has become a calling card in the world of modern and contemporary art telling people that you have arrived on the frenzied scene of “true” art collecting. I usually avoid the over-hyped names in art; my feeling is that they are more flash in the pan than artists with substance and staying power. Will the public really still be fawning over Damien Hirst Medicine Cabinets in 2114? But then along comes a painting or sculpture that changes your mind about an artist and throws all your preconceived notions out the window. 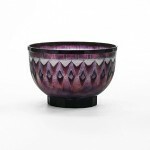 And such was the case when I went through Sotheby’s Paris 20th Century Decorative Arts catalogue this week. Francois-Xavier (1927-2008) and Claude Lalanne (b.1924) are darlings of the art world where their sculptures of sheep sell in flocks for millions of dollars, euros and pounds. Few contemporary artists have such a multinational following as Les Lalanne. Some of the decorators I admire most in this business such as Peter Marino (who was one of the first to put the Lalanne’s on the map), ingeniously incorporate Lalanne sculpture into their projects. 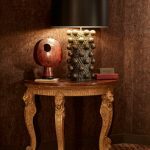 I have spotted gilt-bronze alligator draped consoles in entry foyers and smaller smiling bronze apples on cocktail tables in the homes of their most discerning clients. But never have I spotted the subject of today’s post. Cast in 1999, Singe (French for monkey and images above) is the perfect entry to the world of Lalanne sculpture. Over the 50+ years that they worked together, Francois-Xavier and Claude created a whole menagerie of creatures. They say that it was Francois-Xavier who was most taken with the animal kingdom while Claude gravitated towards fruits and vegetation. 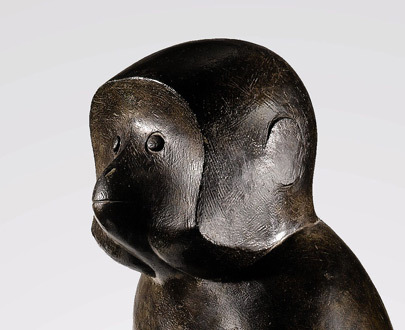 The beautiful luminous patina on this little monkey beckons you to come closer to examine his perfect little face. I see in him the traditions of the great French animaliers of the 1920s and 1930s who infused their creations with the spirit of the Art Deco movement. This little guy could as easily have been made in 1929 as 1999. 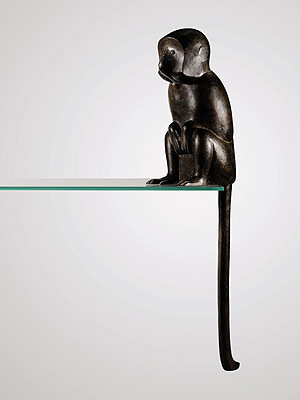 I guess my background in art also draws me to Francois-Xavier Lalanne’s sculpture of a monkey. 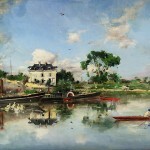 Monkeys have appeared in fine art as exotic companions to aristocrats symbolizing luxury and frivolity. They played starring roles in French Post-Impressionist Henri Rousseau’s jungle scenes evoking the savage nature that lies just under the human façade. 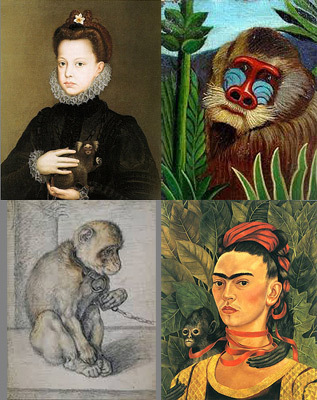 And Frida Kahlo had whole tribes of primates join her in her self-portraits – why? Only she REALLY knew. 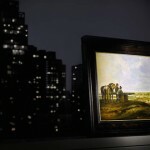 But in the end, it always comes back to personal attraction to art. 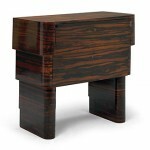 I would love to have this Lalanne sculpture sitting on a shelf in my study watching over me. His stare is so focused and his posture so calm I can’t help but think he would be a perfect companion to get me through those long work days! 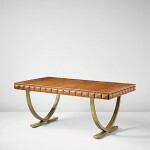 image credit: Sotheby’s Paris, Arts Décoratifs du XXe Siècle & Design, 22 May 2014, lot 173. Estimate: €40,000-60,000.